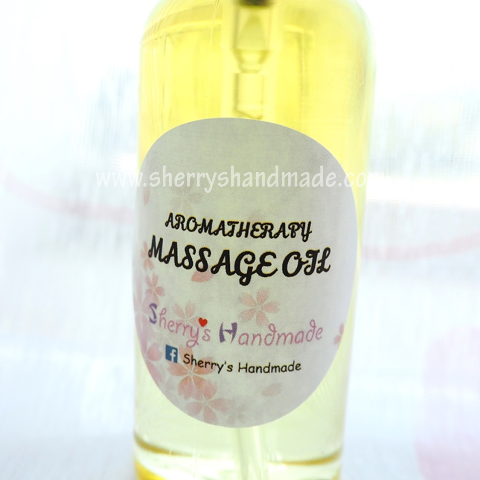 A variety of Aromatherapy Massage Oils are available, for the newborns, kids, youngsters, adults and the senior citizens. You may choose from our existing choices, or you can always contact us for your special requests. * The essential oil blends are formulated by NAHA Certified Aromatherapist.